Clayton and other office associates are wonderful. Clayton did the work fast and efficient. Thanks! 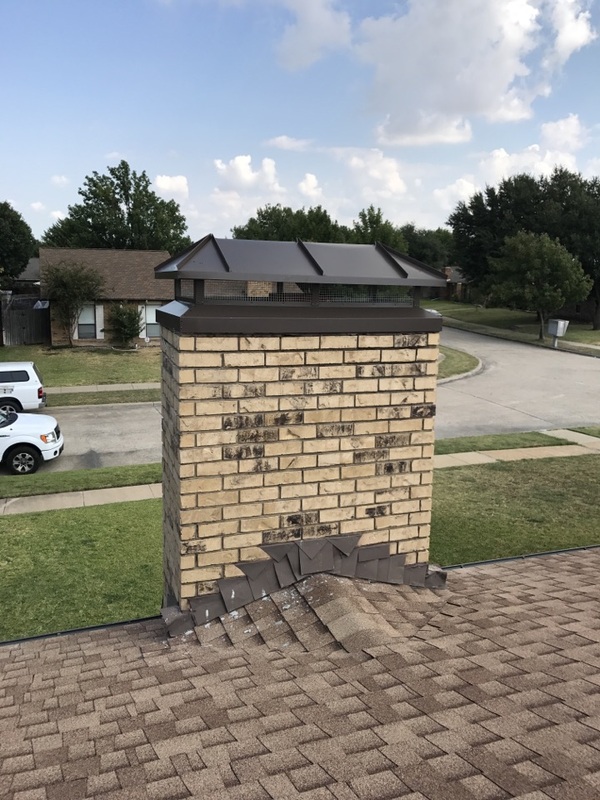 Mortar crown overlay and cap install.